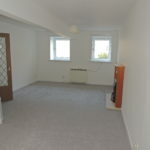 This ground floor flat is situated within the centre of Montrose. 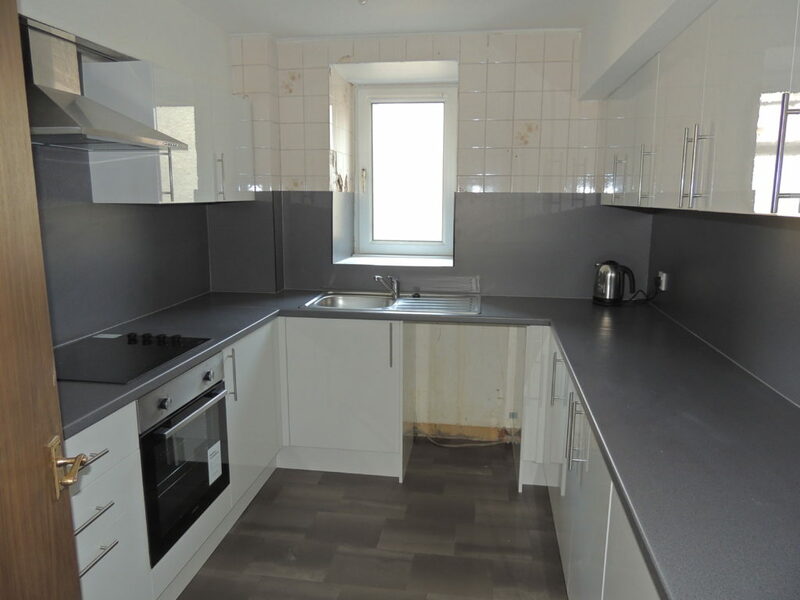 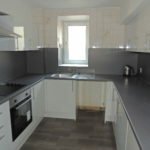 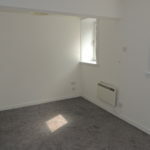 The property has electric heating, double glazing and comes unfurnished. 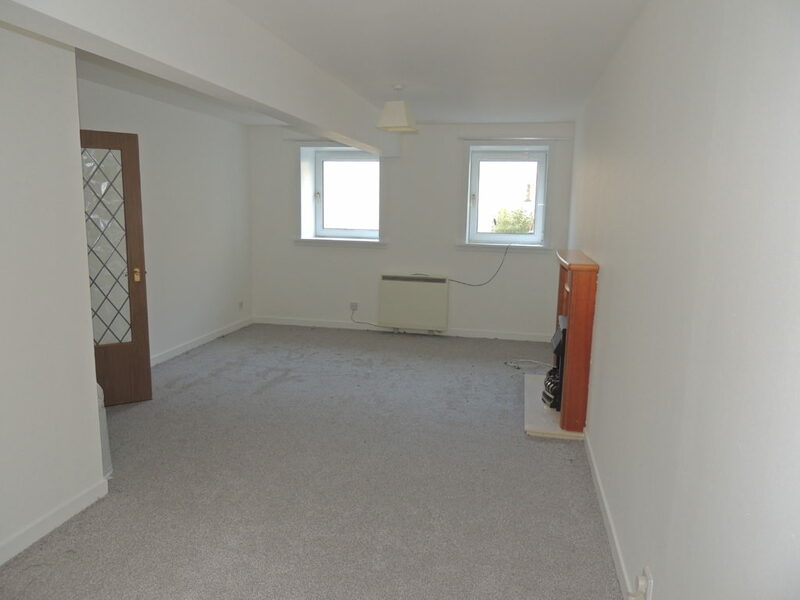 There is a generous size walk in storage cupboard and a second under stairs storage cupboard. 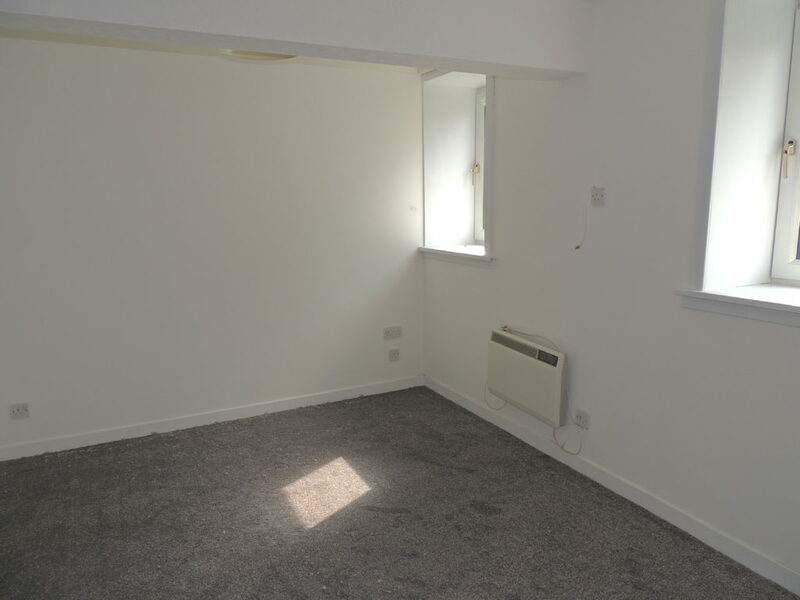 The property has a spacious front facing lounge, a kitchen which is plumbed space for a washing machine and space for further appliances. 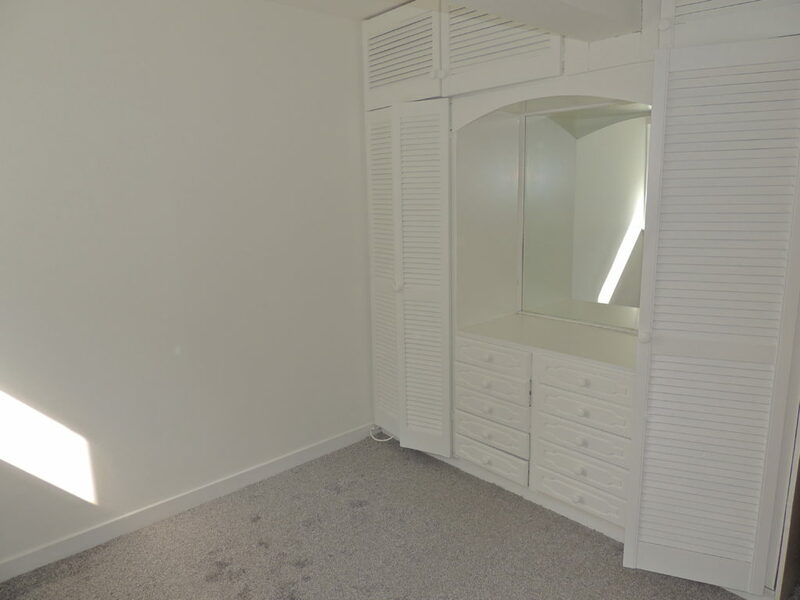 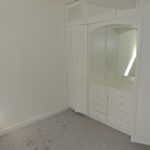 There are two generous size bedrooms, one with a bedroom fitment consisting of two wardrobes with overhead storage and a vanity area with drawers below. 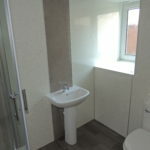 The shower room completes this ground floor flat and has a wash hand basin set within a vanity unit, WC and a separate shower cubicle housing a Mira shower. 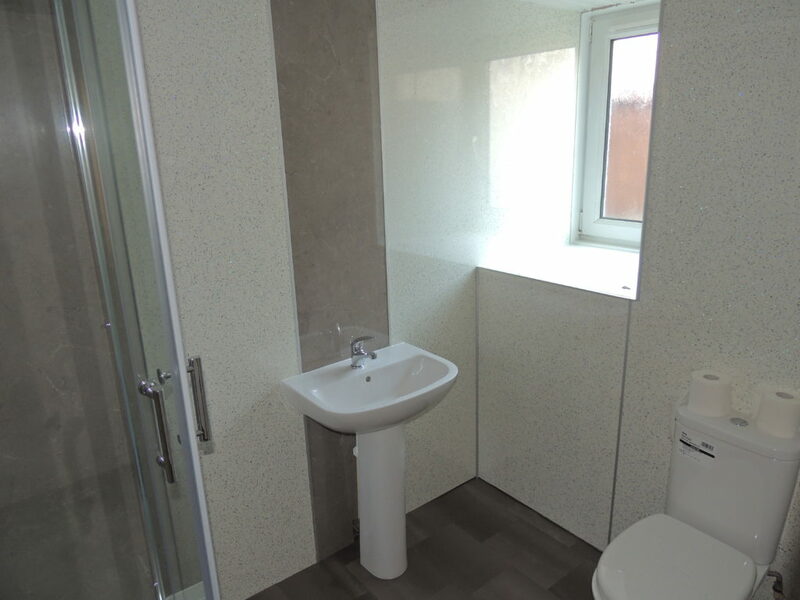 Outside to the front there is a mutual garden area laid to paving slabs with patio area and whirly.